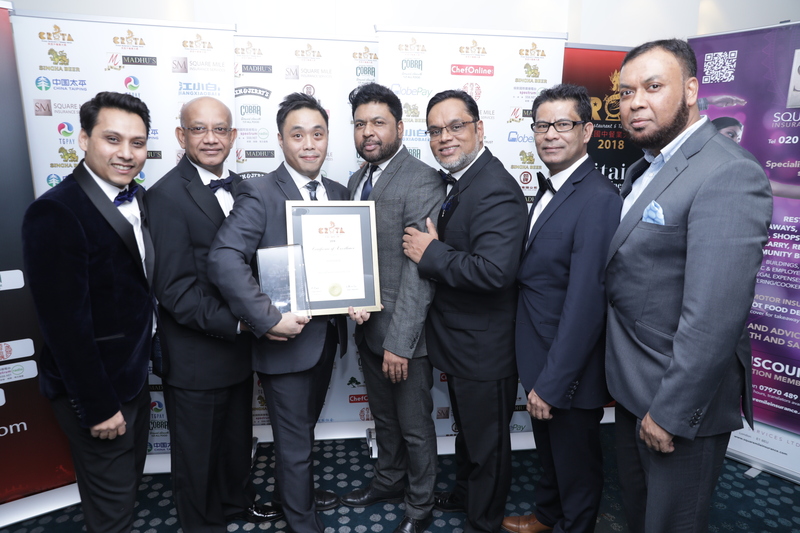 Following the completion of nominations, the Top 3 finalist restaurant and takeaways from each area will be invited to the Grand Finale ceremony at Hilton Hotel - Heathrow Terminal 5. 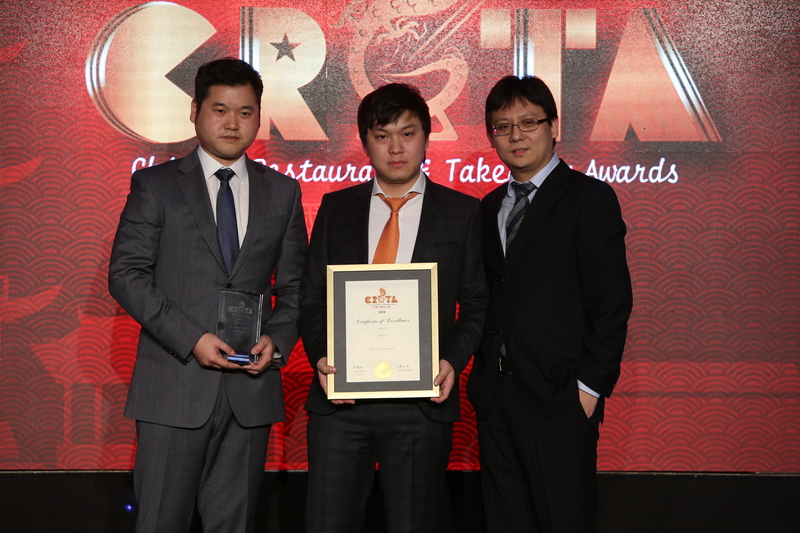 The prestigious occasion on 23rd December 2018 will witness the presentation of 15 Regional Prizes and the Champion of Champions Award in honor of the most outstanding Chinese restaurant and takeaways in the UK. 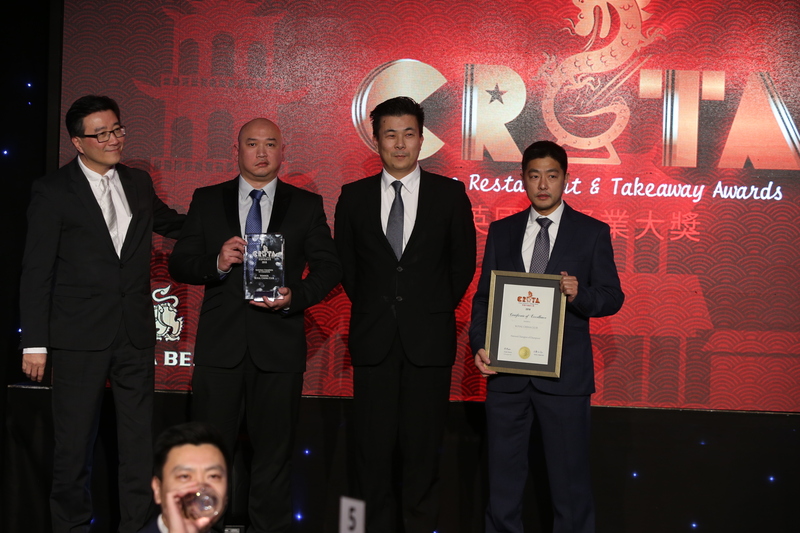 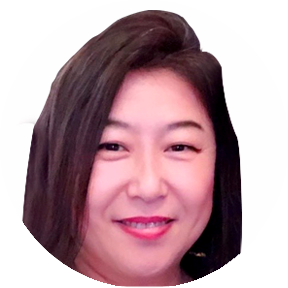 Cobra and Singha Beer, National Account Manager, Jenny Guo said, "Chinese Restaurant & Takeaway Awards is a movement in the Chinese hospitality sector. 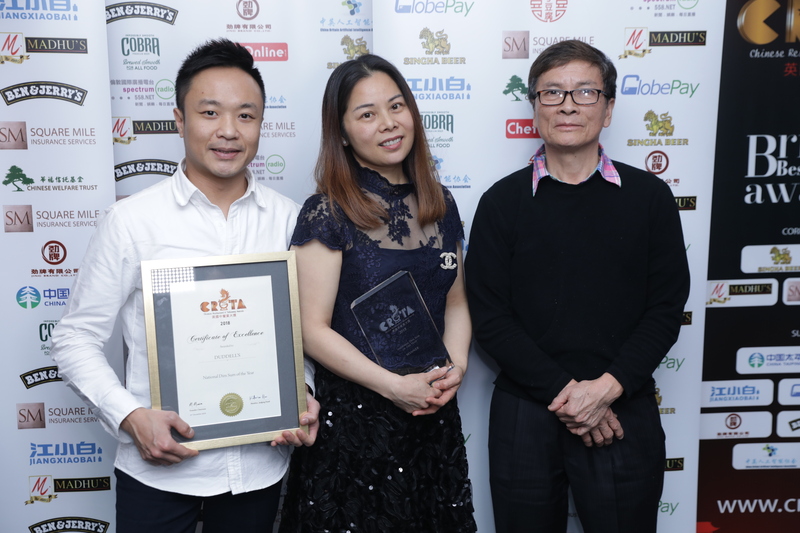 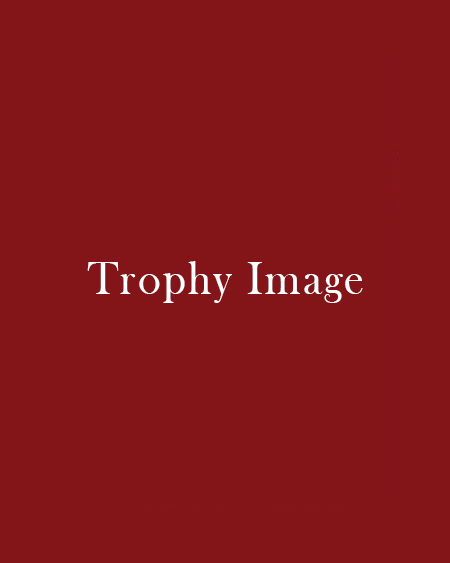 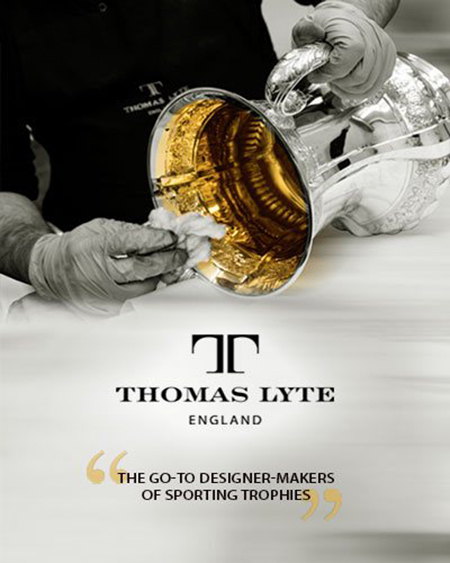 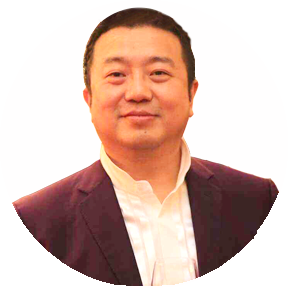 It is an official award that recognises, promotes and celebrates the immense importance and popularity of the Chinese catering industry in the UK, as determined by its consumers.